Mr Anand Ramakrishnan is the Director of the Department of Plastic and Reconstructive Surgery at the Royal Melbourne Hospital. He is a Melbourne trained adult and paediatric Plastic and Reconstructive Surgeon who also operates at St. Vincent’s Private, The Alfred and Frances Perry Hospitals. After completion of his Plastic surgery training, Anand undertook fellowships in Paediatric Craniofacial Surgery at the Hospital for Sick Children, Toronto, Canada and the Royal Children’s Hospital, Melbourne, Australia. He also holds a fellowship in Microsurgery Research at the Bernard O’Brien Institute of Microsurgery at St. Vincent’s Hospital, Melbourne. Anand’s postgraduate qualifications include a doctorate in stem cell biology through the University of Melbourne and a Master of Public Health in International & Refugee Health from Monash University. His public work interests include reconstructive microsurgery for head and neck cancer reconstruction and facial fracture management. Anand undertakes training of medical students, trainee Plastic Surgeons and junior medical staff and is actively involved in clinical research. In private, Anand practices the full breadth of plastic surgery including skin cancer surgery, hand surgery and plastic surgery of the face and body. 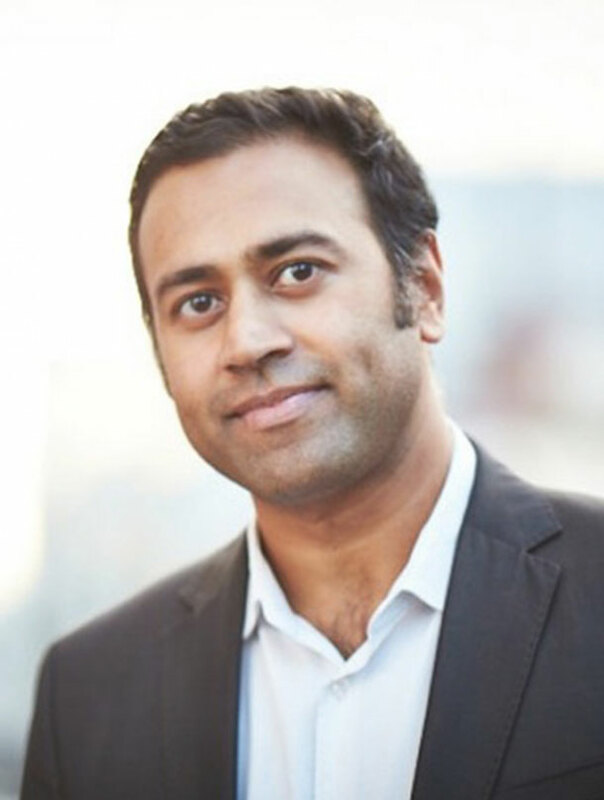 Anand is on the Surgical Committee of Interplast, a not-for-profit organisation which provides pro-bono Plastic Surgery to countries throughout the Asia-Pacific. In this role, he donates time each year to operate in countries which are less fortunate than ours. His non-work interests are his family, swimming, surfing, South Indian cooking and skiing. He maintains strong cultural ties with his country of birth, India.